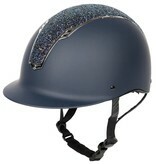 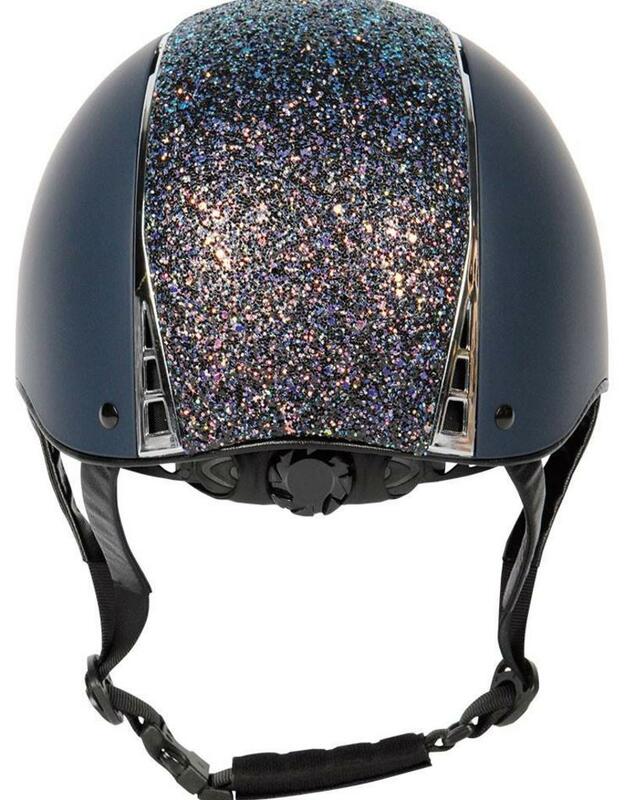 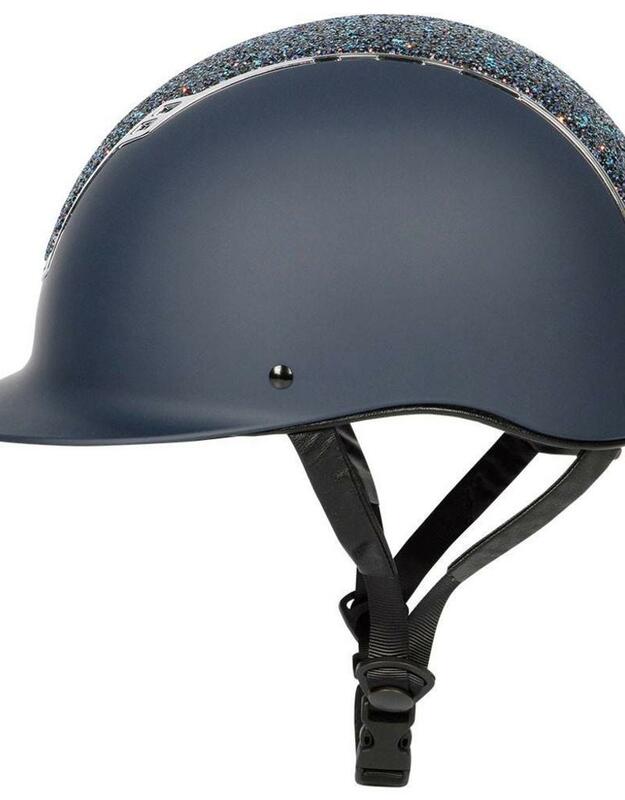 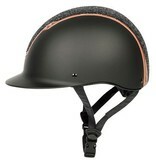 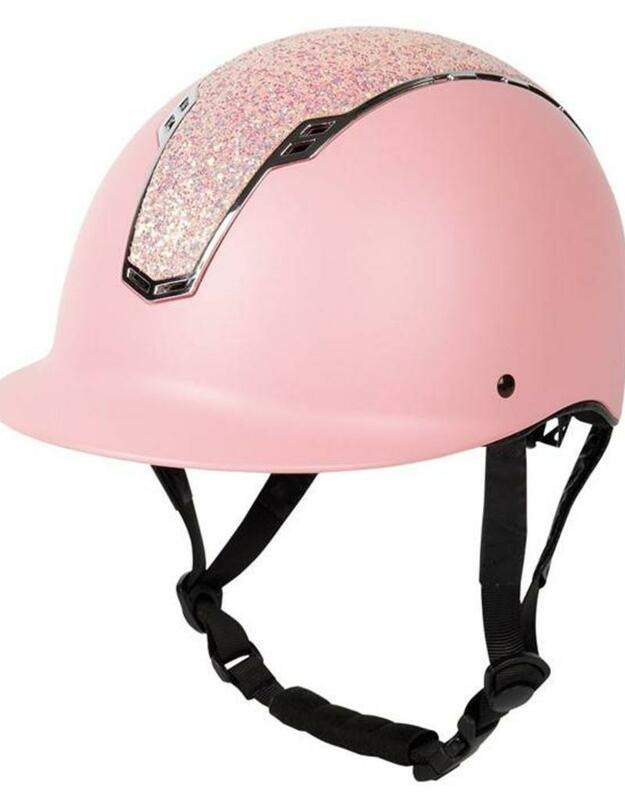 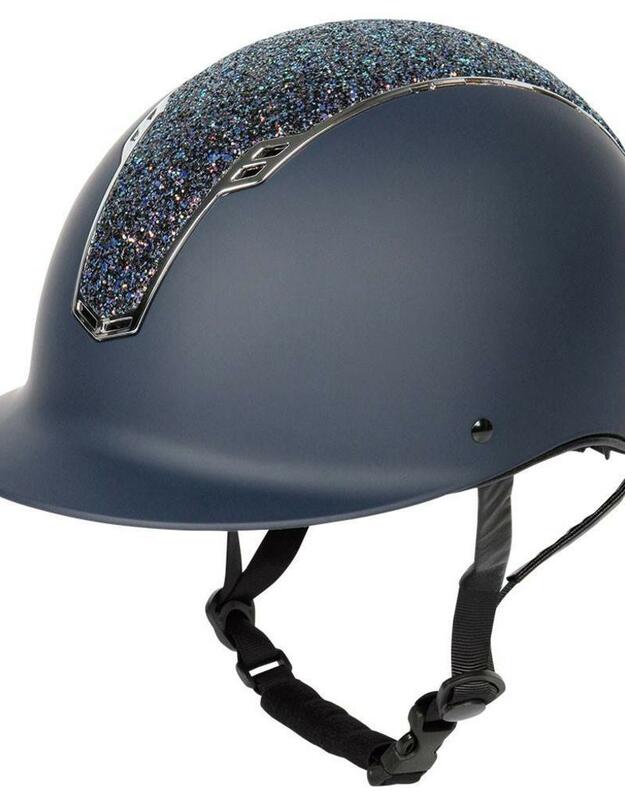 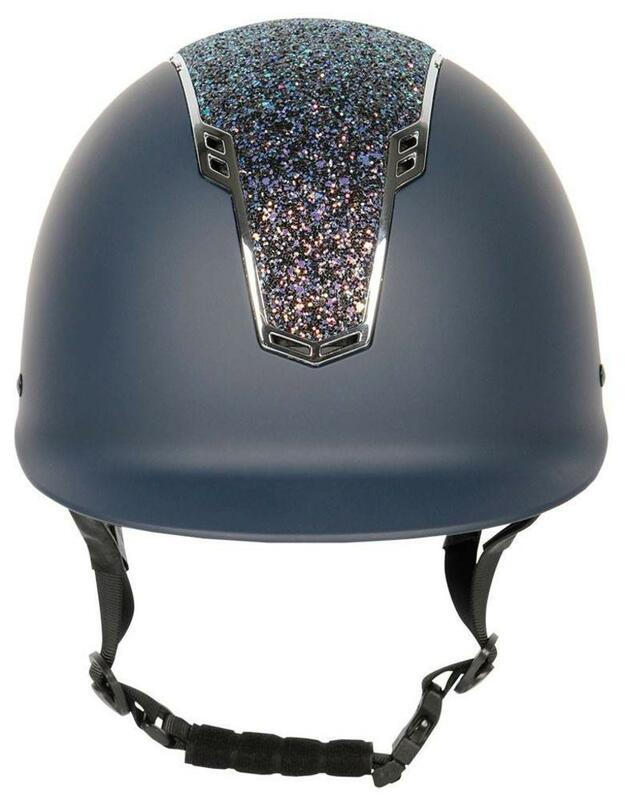 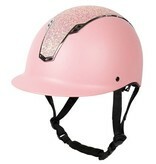 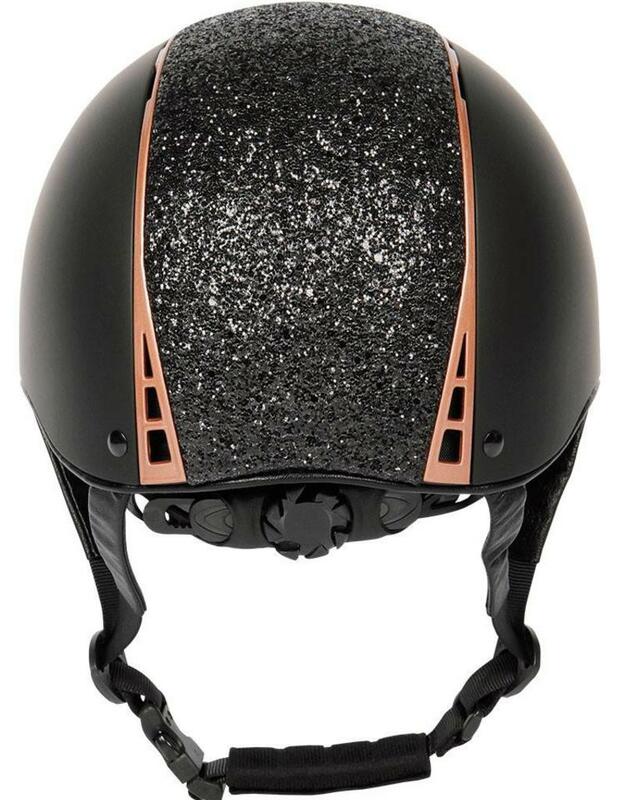 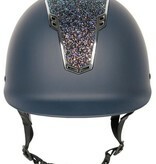 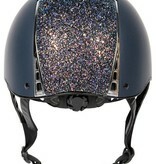 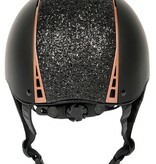 Comfortable safety cap with chic, matte color and shiny details. 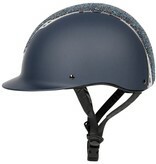 Equipped with multiple ventilation slots and equipped with removable, washable lining. 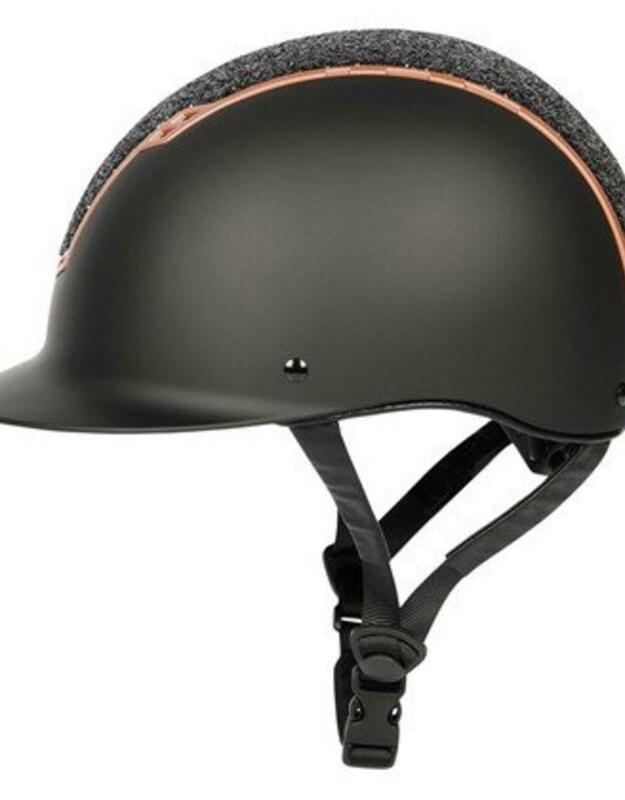 Easy to adjust by means of a rotary knob.